The new 2018 Land Rover Range Rover Velar offers drivers near San Jose, CA the perfect blend of luxury and off-road performance potential. The new Range Rover Velar features an extensive list of standard and available features, including a Touch Pro Duo infotainment system, Autonomous Emergency Braking, Navigation Pro and so much more. In addition to the comfortable and lavish interior, the exterior of the luxurious Range Rover Velar includes Diamond Turned finished wheels, chrome accents and multiple premium exterior finishes. The 2018 Land Rover Range Rover Velar is available in three trim levels: Velar, Velar S and Velar SE. 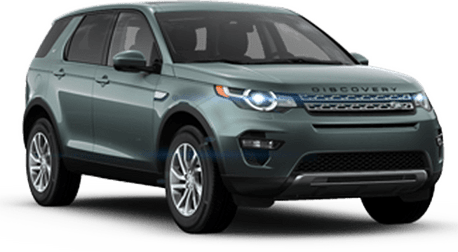 Keep reading to see how the 2018 Land Rover Range Rover compares to the new 2018 BMW X5! The first thing you'll notice when comparing the new 2018 Land Rover Range Rover Velar and the 2018 BMW X5 is the price. You can get a new Range Rover Velar for nearly $8,000 less than the X5 - that's pretty substantial. And while you'll save a ton of money with the new Range Rover Velar, you won't have to sacrifice! The new Range Rover Velar offers drivers better fuel economy thanks to the available (base) 4-cylinder engine. Both the Range Rover Velar and the X5 offer multiple engine options (including a diesel option), however, the X5 does not offer anything smaller than a 6-cylinder engine. Both the Land Rover and the BMW feature seating for five passengers and a host of standard features. Some of the best features of the new Land Rover Range Rover Velar include a 12.3-inch Interactive Driver Display (compare that to the single 10-inch touchscreen of the BMW X5), Land Rover Terrain Response technology, a Head-Up display and more. 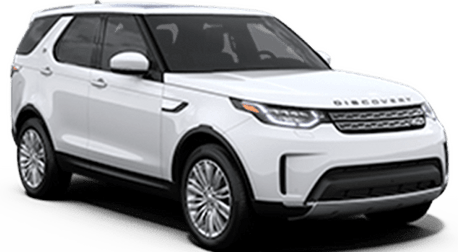 Schedule a test drive of a new 2018 Land Rover Range Rover Velar today at Land Rover Stevens Creek in San Jose, CA!